Members of the games club love playing games. 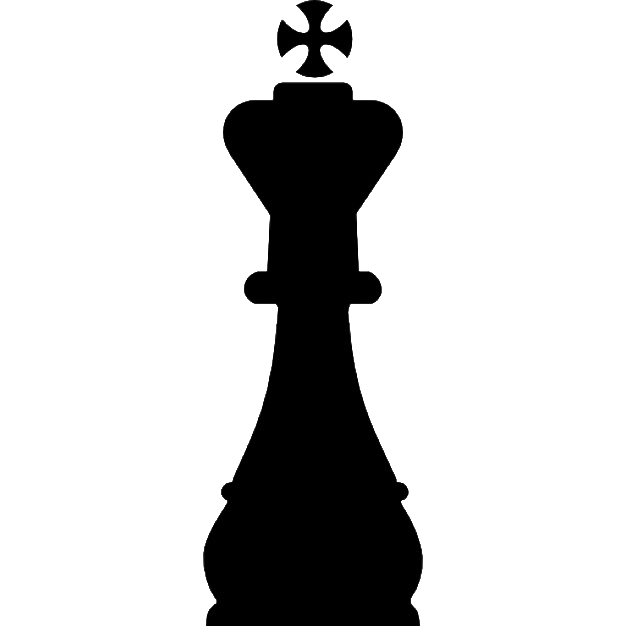 The members are infinitely intelligent and always play optimal moves. Their goal is to win. However, as long as it doesn’t affect whether they win, they want to prolong the game as long as possible. In all the games, the first player mentioned starts. The player that doesn’t have a move loses. For the sake of anonymity they use nicknames. Game 1. BrokenHeart and SteadyTears are playing a game that starts with two piles of tokens containing 10 and 7 tokens, respectively. On each turn a player removes any number of tokens from one of the piles or the same number of tokens from both piles. Game 2. CryMeARiver and NeedANapkin are playing a game with a 3 by 3 chocolate bar. 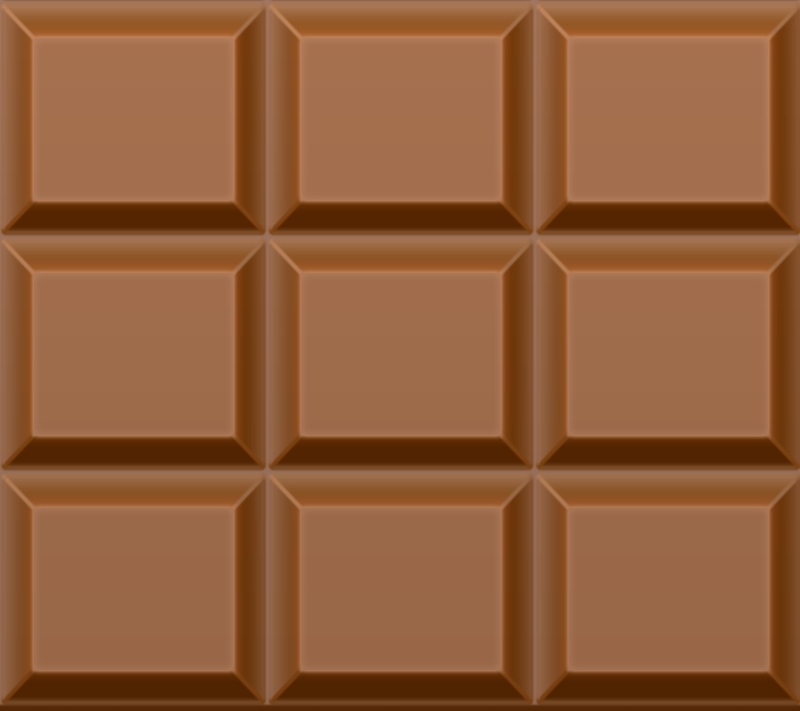 On each move a player breaks one piece of chocolate along a grid line, thereby splitting one rectangular piece into two rectangular pieces. Game 3. 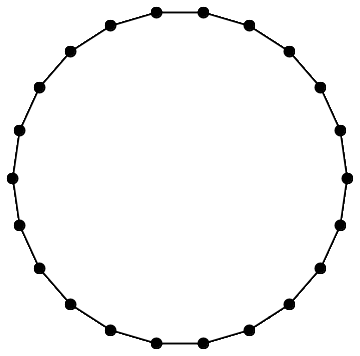 FullDespair and SomberState are playing a game that starts with tokens at the vertices of a regular 22-gon. On each turn, a player can remove 2 tokens that belong to the same edge of the starting 22-gon. Game 4. GloomyEarth and SadSadWorld play a game that starts with 12 SET cards. Each player removes one set on their turn. Game 5. GoodbyeLove and LostForever are putting non-attacking kings on a 4 by 4 chess-board. Game 6. ILostMyHope and IMissMyMama are playing a game that starts with four piles of cookies containing 1, 4, 4, and 5 cookies correspondingly. 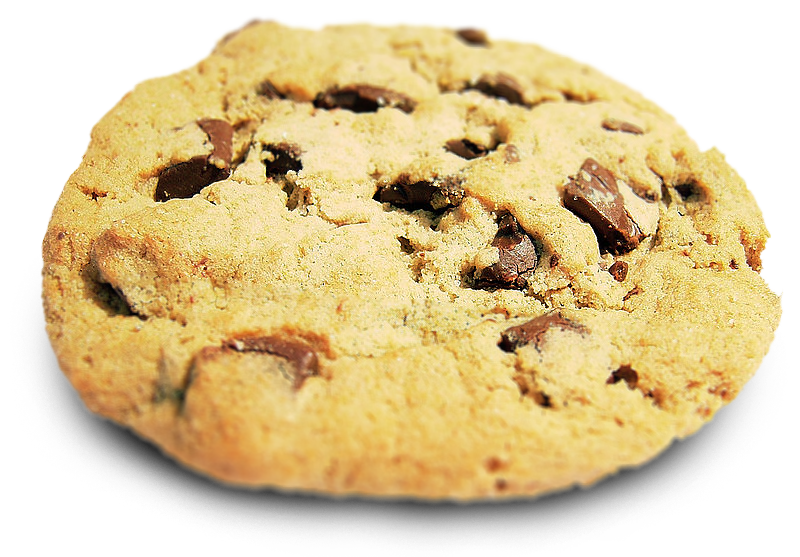 On their move a player removes any number of cookies from any one pile. Game 7. NothingMore and Nonexistent are playing a game that starts with 8 quarters arranged into a two by four rectangle. 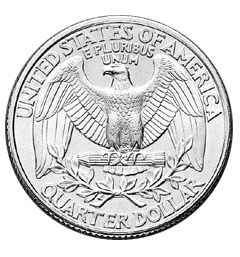 On their move a player removes a full square of quarters: either one quarter or four quarters forming a two by two square. Game 8. 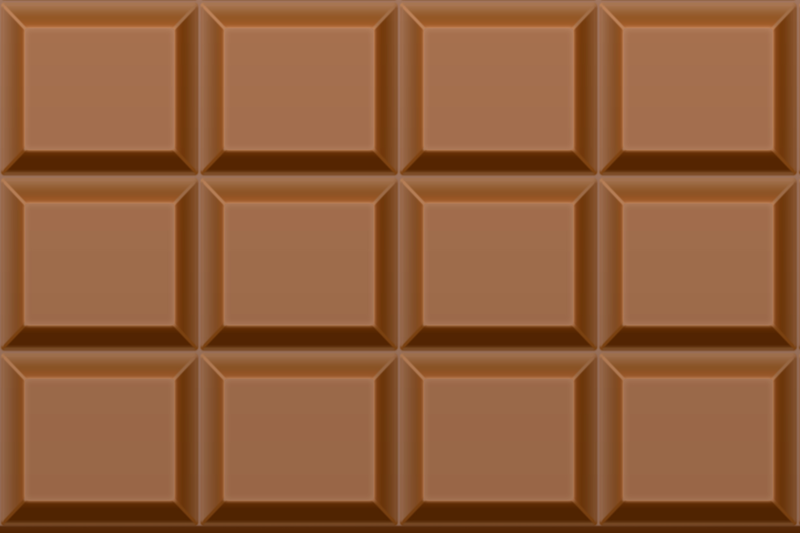 PoorAndSick and DownAndGlum are playing a game on a rectangular 3 by 4 chocolate bar made up of smaller square blocks. A move consists of chomping any upper-right quadrant out of the chocolate bar. Specifically, the player picks a square block and chomps it and every square that is above it, right of it, or both. Traditionally, the players eat the chomped squares. Game 10. Unhappiness and Despondency put non-overlapping dominoes onto a 4 by 4 board. The first player puts vertical dominoes on the board, while the second player puts horizontal dominoes on the board. Game 11. 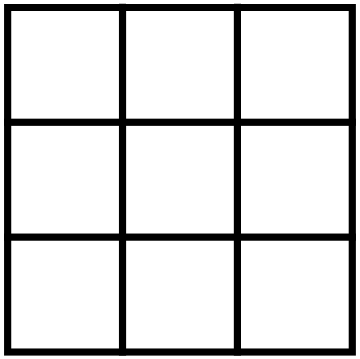 WretchedGuy and SuperCryMan are playing a game on a square 3 by 3 grid. 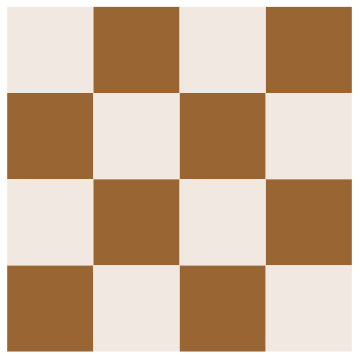 On each move a player draws a new dot in the center of one of the small square cells so that no four dots form a square with edges parallel to the grid.